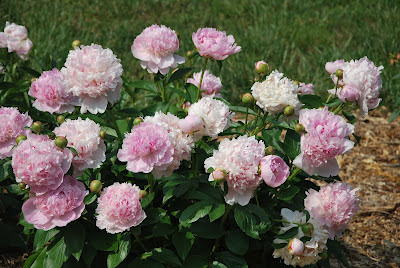 Week 6 was another great week in the peony bloom season here in the South! It's been amazing how many peonies have been blooming and the number of blooms. Peony 'Angel Cheeks' was definitely the winner in my garden this week, and the cheeks on this peony were too cute to resist! 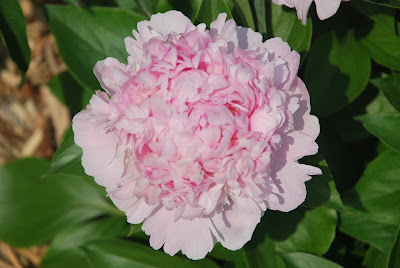 This peony started blooming on April 22, and still has a few blooms left today, May 9th! 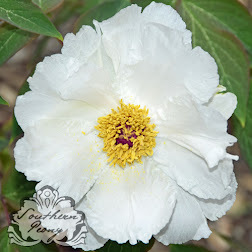 The varied form of the double blooms and the variety of colors in each bloom make this plant very attractive. Each bloom is unique in form and color, and it's always a pleasant surprise! 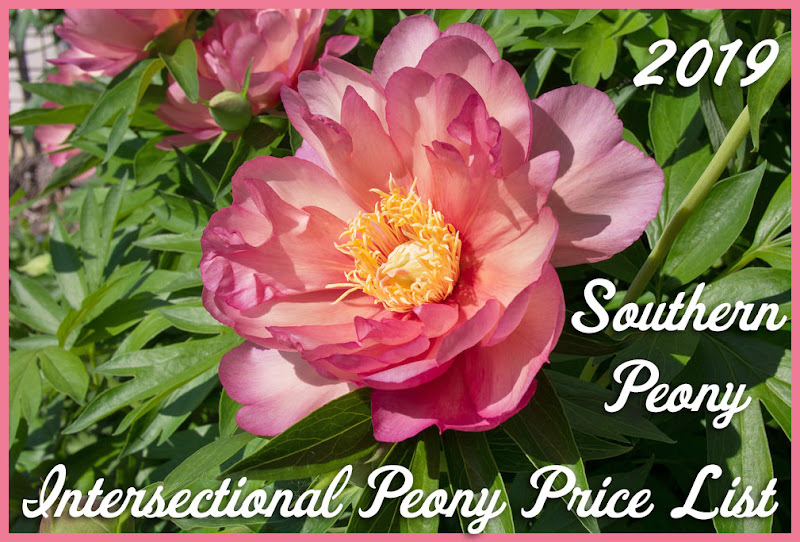 Peony 'Angel Cheeks' is also an American Peony Society Gold Medal winner from 2005, and this hard working and beautiful peony really earns its medal!